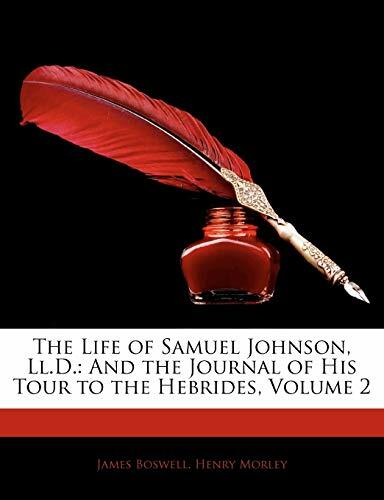 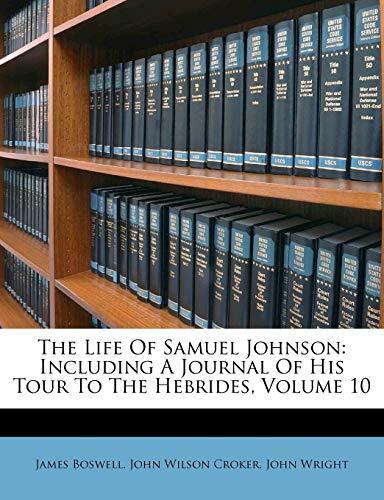 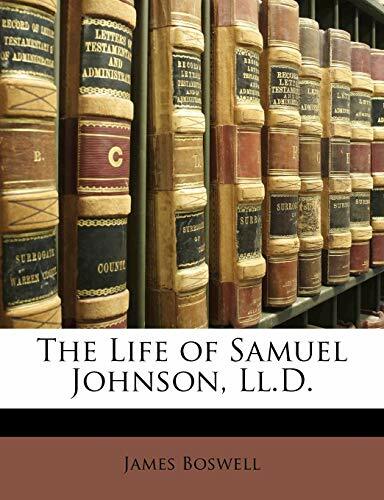 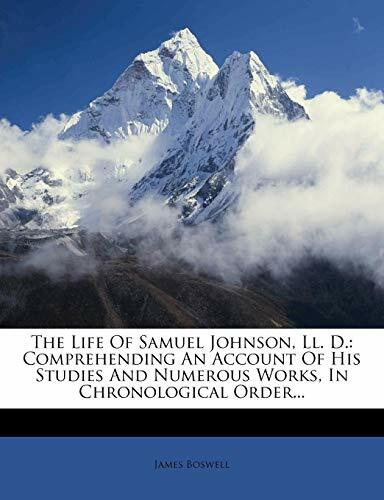 The journal of a tour to the Hebrides, with Samuel Johnson, LL.D. 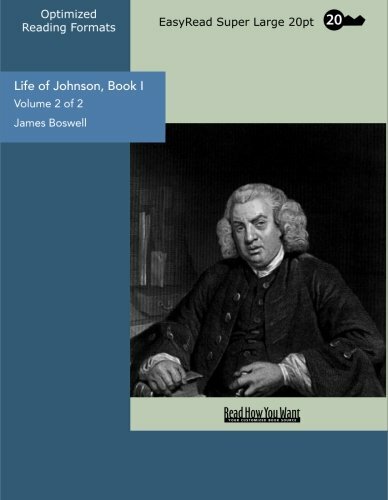 By James Boswell, ... 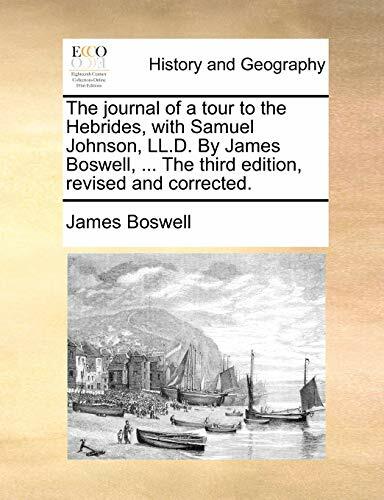 The third edition, revised and corrected.